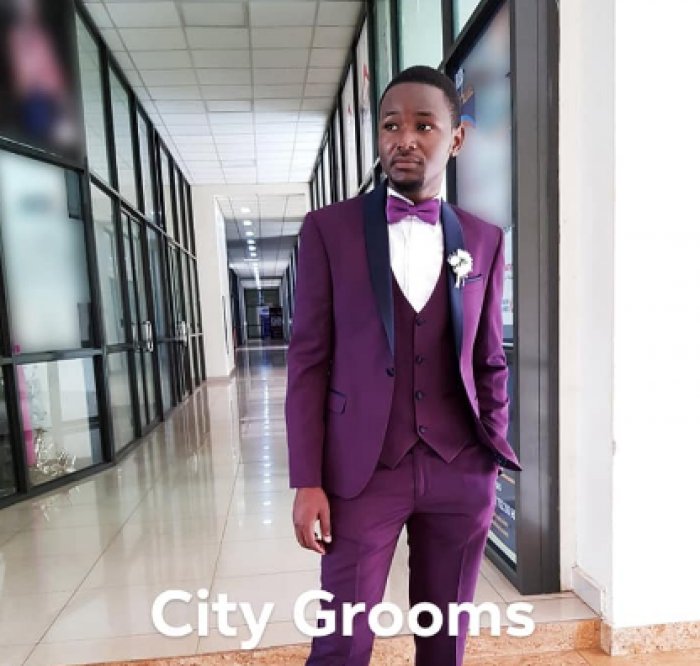 CITY GROOMS - Plot 40, Kampala Road, Kampala, Uganda - Mikolo.com! 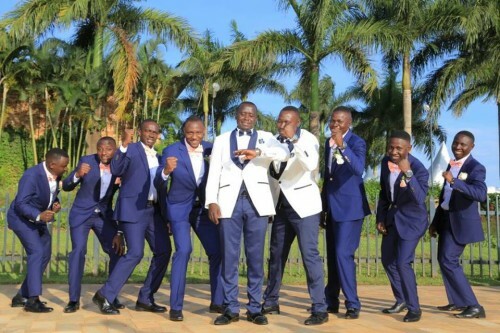 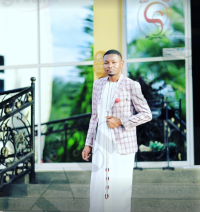 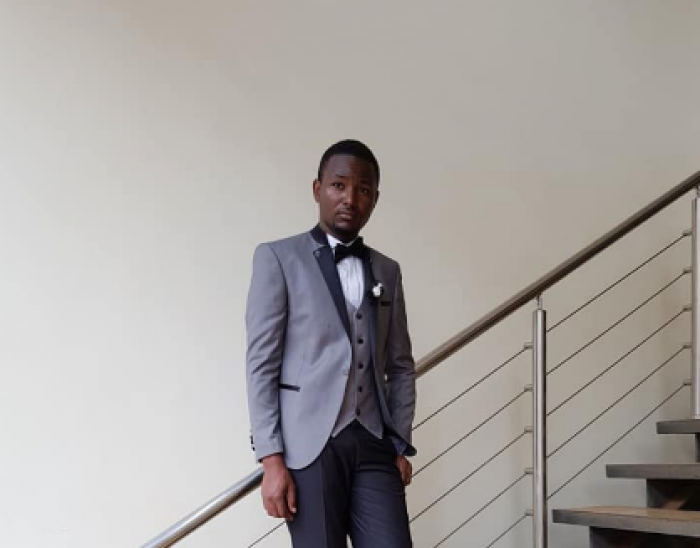 Groom's specials | #CityGrooms is a Ugandan #MensWear company in Kampala and sells #MensSuits, #Tuxedos, #Shirts, #Shoes, #Trousers and all accessories! We have special packages for grooms! New stock in town for the trending you at competitive prices, visit us today! 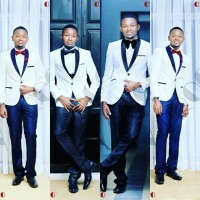 Special packages for grooms & special functions! 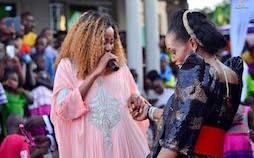 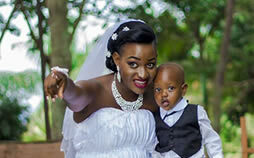 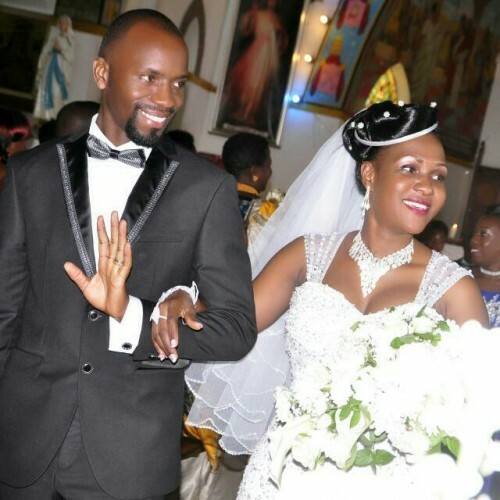 |Weddings, Intros, Giveaways, Kuhingira...name it!